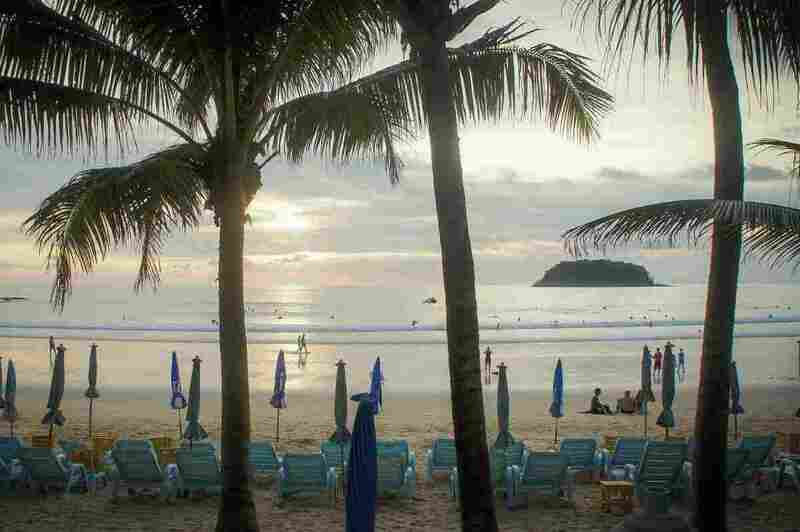 I’m sure you already know that there are plenty of things to do in Phuket. Actually, the choice can be a little bewildering sometimes. 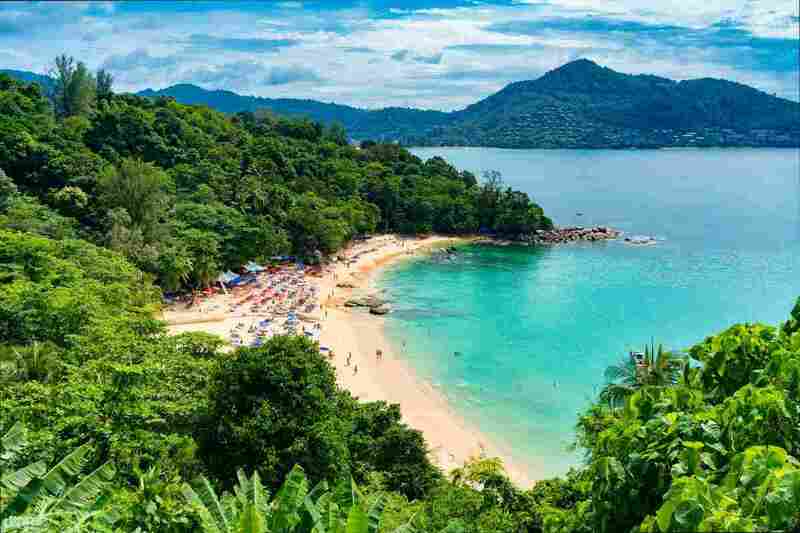 So, if you only have a short time in Phuket or you just want to chill and focus on a few things here are our top 3 things picks. The Phuket giant Buddha is one of the most famous landmarks in Phuket,. The Buddha is at the top of the Nakkerd Hills and soars to 45m high. 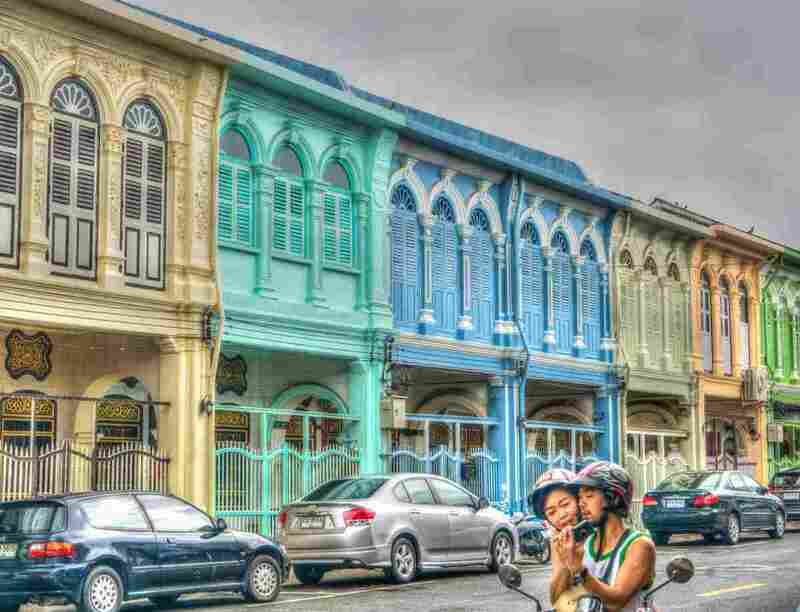 You can’t miss it and you shouldn’t, as it’s one of the landmarks that define Phuket. Another good reason to climb those steps is the view from the base of the Buddha is lovely. It’s also a calm spot to clear your head and soak up some chilled out vibes. A day on Phang Nga Bay is an experience you won’t forget. Just imagine cruising around the island past soaring limestone cliffs jutting up from the ocean. Pretend you’re 007 at James Bond Island. Yes, this was the famous backdrop for the movie. And Koh Panyee is another lovely island to visit too. 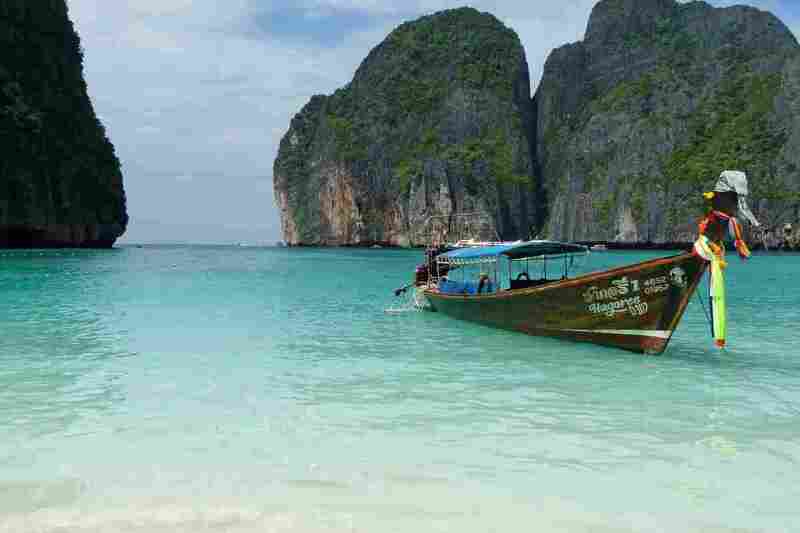 Ever since the movie The Beach was shot on Phi Phi Island, this destination has become famous around the world. Phi Phi attracts the crowds as much for its celebrity status as it does for its natural beauty. You won’t be disappointed as your boat cruises up to the cliffs and the tropical forest beckons. Hang with the cool crowd at one of these fab Phuket beach clubs. 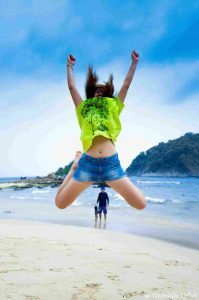 It’s the best way to have a party, enjoy the beach and meet new friends. 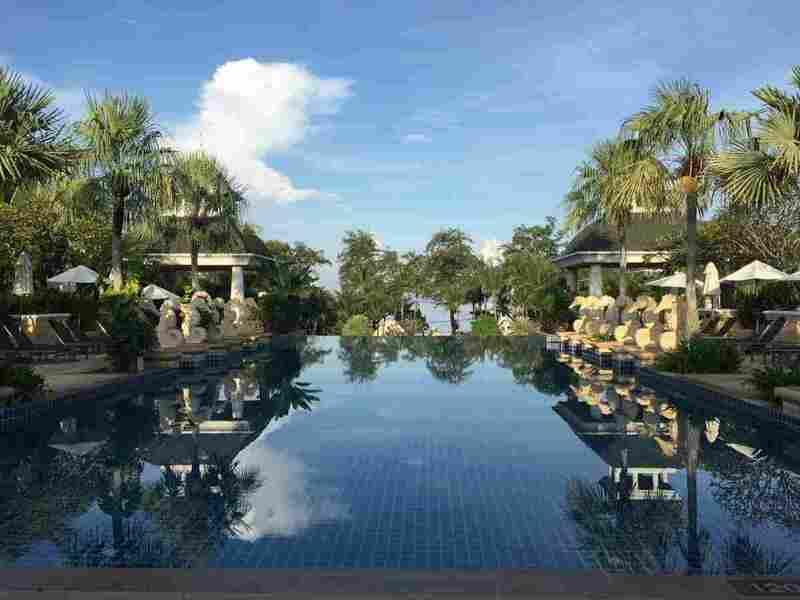 Wondering where to stay in Phuket for a touch of class? Check out our post.